Home > F.A.Q. > What is a ‘halftone’? 16 May What is a ‘halftone’? What is a halftone? 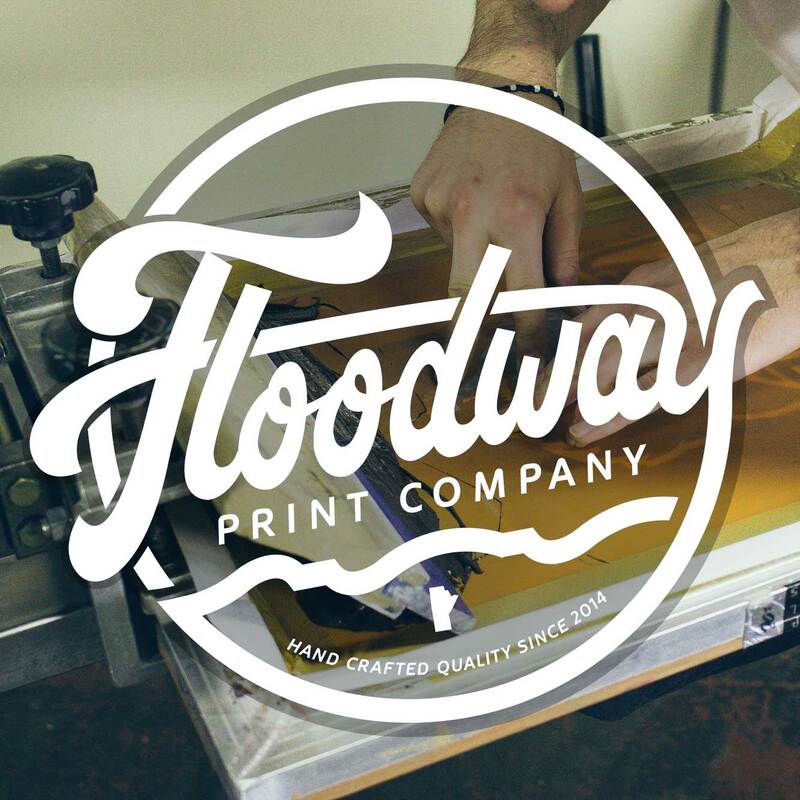 Screen printing is a ‘spot colour’ process – this means that each colour is printed using a mixed ink, and each colour has its own screen to transfer the image onto the garment. Halftones are tiny dots used to recreate shades of an ink colour on press. This is where the halftone comes in. 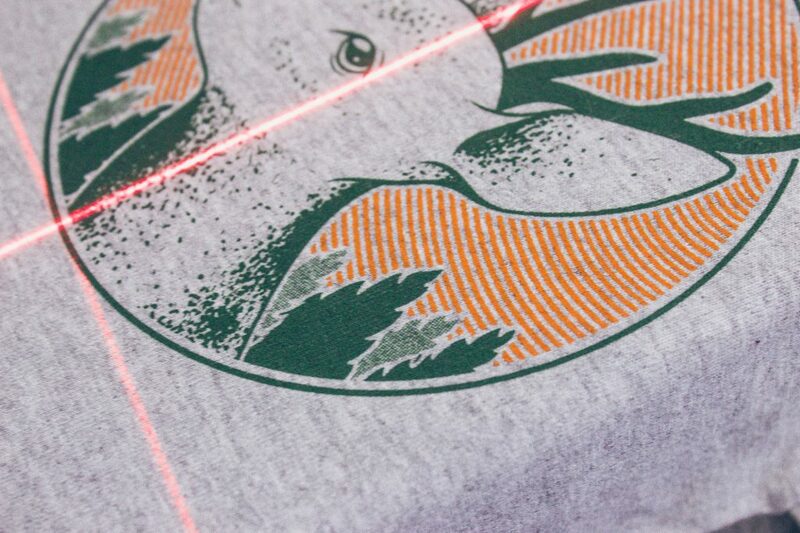 A halftone is an array of different size dots which allows screen printers to simulate tonal variation when printing with a single ink on press. What’s the benefit? A halftone allows to use one ink colour in one screen, and approximate various shades of that ink colour. The eye blends these tiny dots into smooth tones. 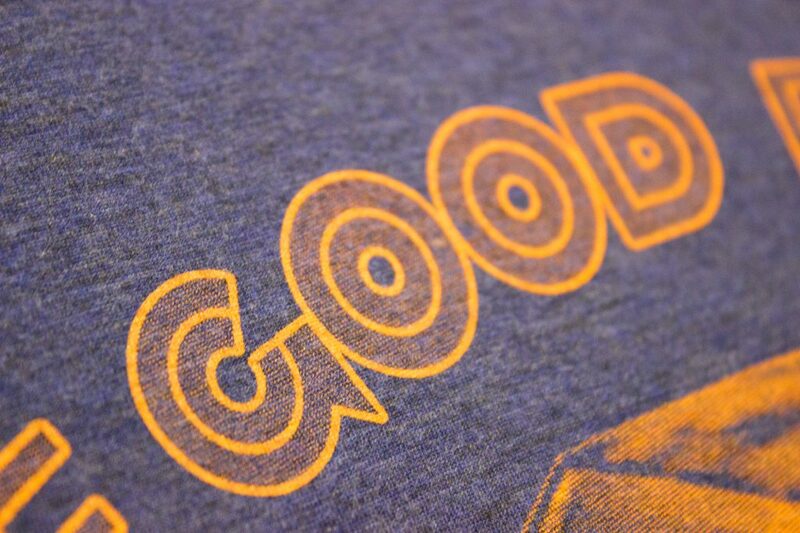 For more information, please review our blog post – What is a Halftone in Screen Printing?